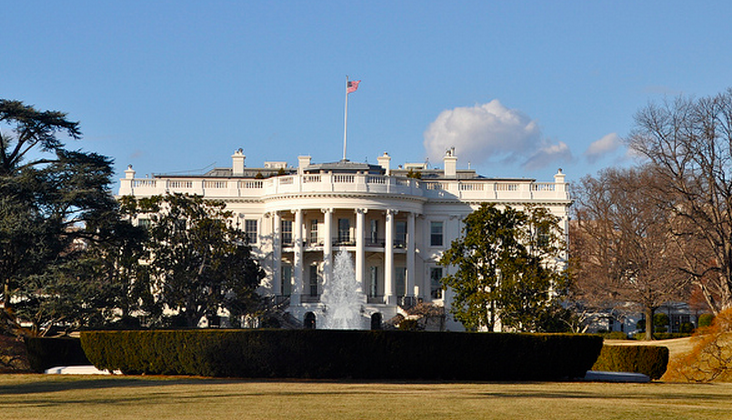 Today the White House confirmed that it had been the target and victim of a cyber attack. News of the issue arose on Sunday, when the conservative-leaning Washington Free Beacon reported that China had been behind a breach of key systems at the Executive Branch. In its initial reporting, the Beacon pointed a finger directly at China as the source of the attacks, noting that the incursion breached “a system used by the White House Military Office for nuclear commands, according to defense and intelligence.” Obviously, in today’s heightened climate of cybersecurity sensitivity, such an attack is key news. Spearfishing involves the clicking on a link, often in email, that contains malware or other malicious goodies. In its statement the White House stated that it has no evidence that any data was taken. Why did the Beacon point a finger at China? Servers used to carry out the attack, it was told, were located in China. This is not the first time that China-located silicon has been implicated in a hacking scandal in the United States. The Chinese government itself was forced to flatly deny that it was behind the issue. From TNW’s previous coverage. China has now put forth an official stance on the Google hacking situation: they took no part in it. To say otherwise is more than unfair, it is damaging to Chinese government’s reputation. This marks the first official denial from China over the rumors that they were behind the attacks. Many news sources, including this blog, have speculated that the Chinese government were the aggressors that struck Google. In Google’s initial statement, it seemed that there were veiled insinuations to that effect. Relations on certain key issues are tight between China and the United States, including defense, intellectual property, currency rates, and trade. This is exactly the sort of issue that can turn progress right around. For now, this is all we know. Perhaps something new will shake out, providing us with a clear picture of at whom we can wag our finger.